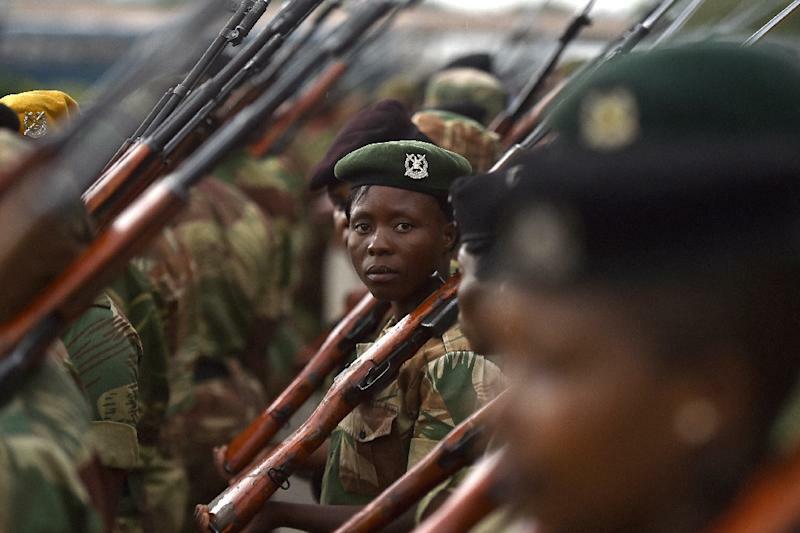 Harare (AFP) - Zimbabwe's military vowed on Wednesday to stay neutral in upcoming elections, dismissing suggestions it would deploy service personnel to influence national polls scheduled for July 30. Previous elections under Mugabe were marred by violence, intimidation and fraud -- often alleged to involve the security forces. "The Zimbabwe Defence Forces has no direct role in the upcoming elections," said army spokesman Overson Mugwisi at a media conference in Harare ahead of the presidential, parliamentary and local polls later this month.